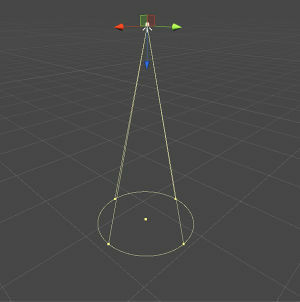 Gizmos are a tool used in Unity which accompany each component as a visual aid. Apart from Pan, all of these tools use gizmos to make it easier for you to transform your objects. You can freely move your object around with the square inside the gizmo by grabbing it, or you can constrict the movement to up, down, left or right by using the arrows attached to the gizmo. 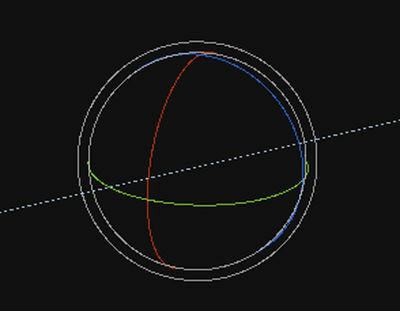 Using the green rotate line will rotate the object either clockwise or anti-clockwise on a 180 degree angle. 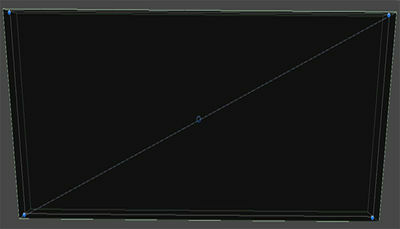 If you use the red rotate line, this will tip the object upwards or downwards. 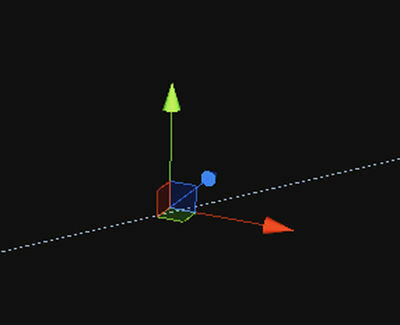 If you use the blue rotate line, this will rotate the object on a 90 degree angle. You can use the white square on the scale gizmo to scale the object across all three axis simultaneously. You can use the green square to scale the object on the Y axis, use the blue square to scale the object on the Z axis and use the red square to scale on the X axis. The Rect Tool can be used to move, resize and rotate objects. 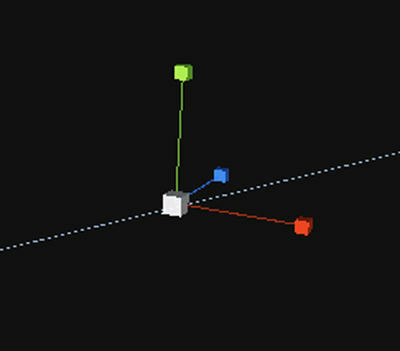 You can move an object by clicking inside the rectangle and drag it anywhere. You can resize it by clicking on the edges or corners and dragging. An object can be rotated by hovering the cursor slightly away from the corners until the mouse cursor looks like a rotation symbol. You can then click and drag in either direction to rotate. There is a gizmo dropdown menu on the top of the scene and game windows. 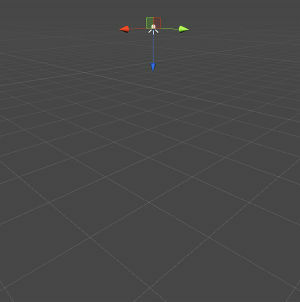 When this menu is opened, it will show options to Show Grid and change the size of the gizmo/3D icon, and also show a list of the components in Unity with a check box next to them. If you uncheck the boxes, this will disable the gizmo for the chosen component. 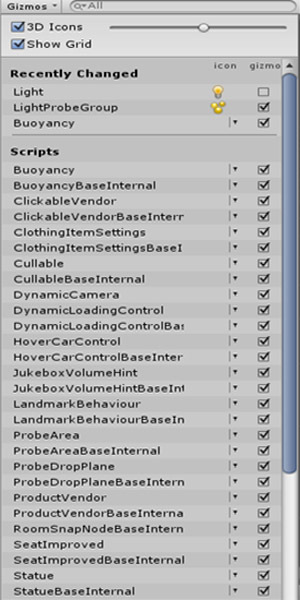 For example, if you want to turn off the gizmo for lights in the scene, uncheck the Light from the components list. This will hide the icon for Light.